Alice Benson lives in Wisconsin with her partner and their small dog, Max. She discovered writing as a passion in the third act of her life and devotes as much time as possible to it. When not writing, she works in the human service field. Published works can be found in New Purlieu Review, Epiphany, Lady Ink, Delta Woman ezine, and Diverse Voices Quarterly. 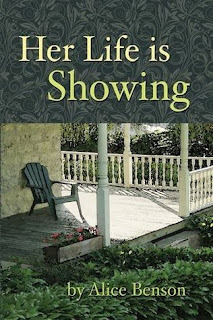 Her Life is Showing is Alice's first novel and was published in January, 2014, by Black Rose Writing. 1. Could you tell us a little bit about yourself? 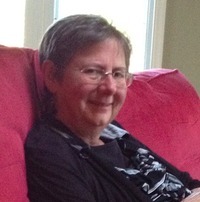 I’m a writer, a reader, a wife, a mother, a grandmother, a friend, and a dog lover. I live in Wisconsin, and I recently retired from a job in the human service field. Spending time with family and friends is a constant priority. I discovered writing as a passion in the third act of my life, and my first novel was published in January, 2014, by Black Rose Writing. Along the way, I’ve written a number of short stories that were published in anthologies, print magazines, and on-line magazines. Writing short stories gives me the satisfaction of starting and finishing a piece during the months and years it takes me to complete a novel. I love to read all kinds of books. My favorite books to relax with are mysteries. 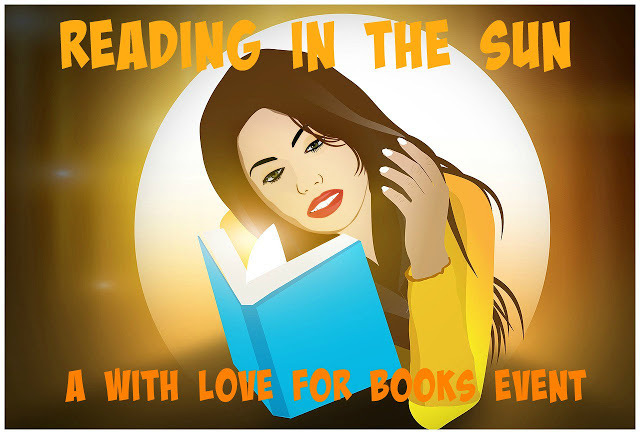 I love a good cozy mystery as well as more intense detective and psychological thrillers. My perfect day would start with a large cup of coffee, sitting outside in the sunshine. Next would be breakfast and a long walk with my dogs. After lunch, I’d love to lie in a hammock and read for several hours, maybe with a short nap somewhere in between chapters. After dinner, another long walk for all of us, and we’d come home, sit outside, and watch the beautiful sunset. I love to walk, and I love to be outside in nature. We live near a marsh with wonderful walking trails, so my dogs and I take several walks a day during nice weather. I like to cook and enjoy finding new recipes to challenge myself. Recently, my oldest granddaughter and I are spending more time baking. Cupcakes are her favorite. I find inspiration in many places. I wrote four short stories using characters from my novel, and it was fun to be able to take those characters into new and different places and explore their lives in more depth. My characters often become quite real and take on a life of their own. Listening to other writers, I've learned this isn't unusual. My characters sometimes decide the path they want to take, and they will tell me when I'm trying to push them to do something that they don't believe is the best way for their character to go. Interacting with the characters in my head is one of the best things about writing. I always have someone interesting to talk with. I also find inspiration in just everyday life. Watching my dogs play led to a short romance story involving a young man and his sister’s dog groomer. Inspiration often comes from seeing a news story or hearing about an event and thinking how did that happen? What would that feel like? How would I react to that? My favorite inspirational comment came when I was waiting for my car to be repaired at a dealership. I was reading, but I couldn’t help but overhear the woman sitting two chairs over on her phone talking about her first husband, the rodeo clown. I immediately wrote that down. It called out to be a short story. I would be Holly Golightly from Breakfast at Tiffany’s, because I’ve always wanted to be a free spirited beautiful young woman living in New York City. Whenever weather permits, I love to read outside. My favorite spot is in my backyard, under a huge elm tree. My body doesn’t appreciate lying on the ground anymore, so I bring a lounge chair and read for hours. My favorite place for a vacation is in Northern Minnesota, anywhere between Duluth and Grand Marais, on the shore of Lake Superior. I love it there for many reasons. It’s close enough to drive and get there in five to six hours. The smoked fish is amazing. Wonderful, unique restaurants provide a wide variety of interesting and delicious meals. There are great hiking trails. And, the lake. Lake Superior is majestic and frightening and comforting, all at the same time. I never get tired of being by the lake. This will probably sound too simple, but my advice is to - keep writing. It's easy to get discouraged or distracted. Life is full of other things to do. Just keep writing. Get it down on paper, then go back and revise. Don't edit yourself during the first draft - just get it all out. Then revise, and revise, and revise. And don't give up. I wanted to write a book since I was six years old. I finished my first book when I was 58. Keep writing. Don't give up. One of the best things about being a writer is that writing offers the opportunity to explore ideas and issues in depth. Writing helps me think about myself and the world more fully and with more clarity. My best advice is to listen to your stories and follow them wherever they take you. I am currently working on a second novel. This book is the story of a young woman, finding her way in the world, learning, growing, and discovering who she is and who she wants to be. One very lucky reader of With Love for Books will win a signed copy of Her Life is Showing by Alice Benson. Thank you. Keep writing. I'm sure you'll get there, too. This book sounds so amazing! Would love to win! Thanks so much. I'm glad you enjoyed it. Ohhh ... cozy mysteries are my current favorite genre as well - I just love a lil' amateur sleuthing! I like the cover and the title of your book, I would love to read it! 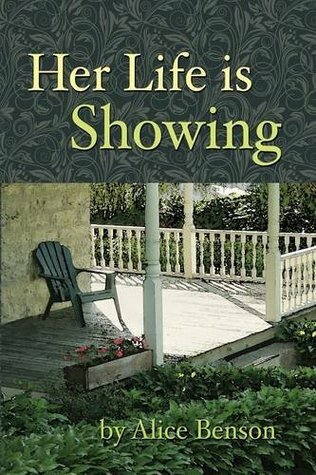 of Her Life is Showing by Alice Benson. I liked reading the interview and this sounds like an interesting book. Sounds like a not just a "women's" book. Sounds like it it bigger than that. I would love to read it. Thank you. Thank you all for your comments. It's so nice to hear from everyone.